American was selected by ATW’s editorial board in recognition of the phenomenal achievements by American’s leadership and employees this past year. The integration of American and US Airways was practically flawless despite it being the largest, most complex airline merger in history. 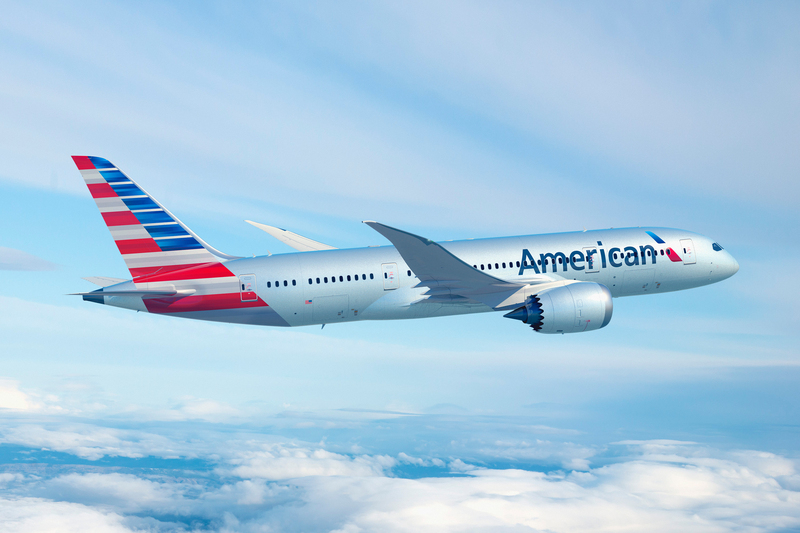 And throughout the integration process, American has maintained a close eye on delivering profitability and shareholder return while also investing more than $3 billion in new customer products and services that include greater onboard connectivity, new entertainment and dining choices, upgraded lounges and new city pair services. American is also spending billions more to upgrade its fleet with hundreds of new aircraft. The 2017 Airline of the Year award will be presented as the top honor at the 43rd annual ATW Airline Industry Achievement Awards, to be held at a gala dinner on March 28, 2017, at the J.W. Marriott Essex House in New York City. The ATW Airline Industry Achievement Awards recognize excellence across a broad range of airline operations and are widely considered as the most coveted in the air transport industry. For more information about the awards, attending the award ceremony and sponsorship opportunities, visit http://award.atwonline.com.